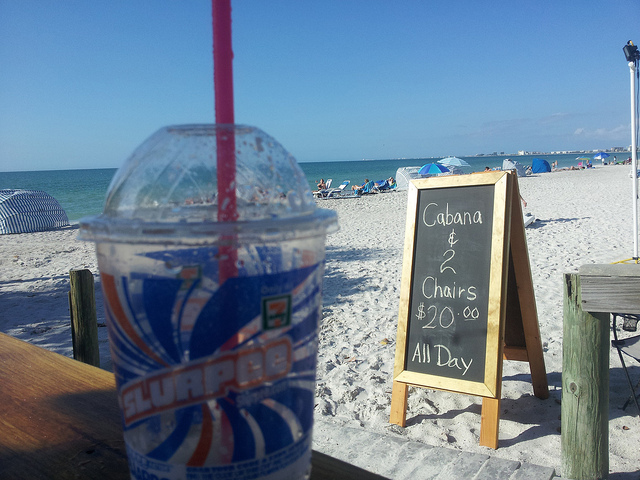 Orange County Mom Blog: Happy 7-11 Day! Today is the 85th Anniversary of the popular 7-11 free slurpee day. Lines will wrap around the corners of 7-11's around Orange County as children wait for their free slurpees. The fun summer event is happening today from 11am to 7pm, or until supplies run out! With temperatures expected to hit the high 80's today in Orange County, enjoy cooling off with this local favorite.